PhishLabs reports major phishing attack growth in Q2 2017 Phishing Trends & Intelligence Report. 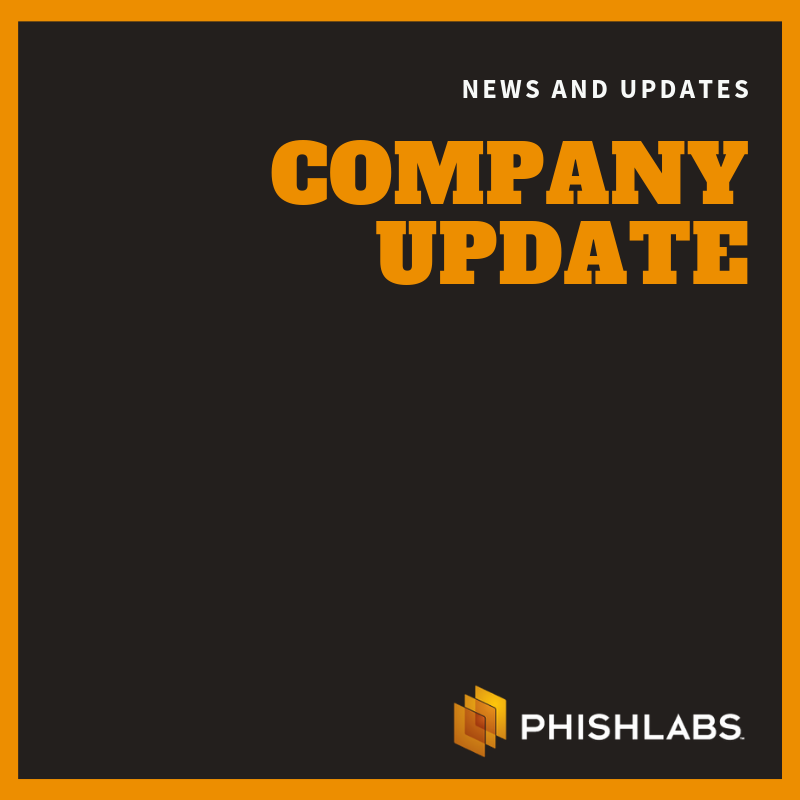 Charleston, S.C., June 27, 2017—PhishLabs, the leading provider of 24/7 managed security services that protect against phishing attacks, today announced the release of its Phishing Trends & Intelligence Report for the second quarter of 2017. Phishing attack volume was 41 percent higher in the second quarter than it was in the first quarter. The volume of phishing attacks targeting the financial industry nearly doubled in Q2 and is the largest quarterly volume PhishLabs has ever observed. Nearly 88% of attacks in the second quarter targeted five industries: financial institutions, webmail/online services, payment services, cloud storage/file hosting services, and e-commerce companies. The volume of attacks targeting SaaS platforms increased 104% quarter-over-quarter, doubling the total volume of SaaS platform attacks observed in all of 2016. The volume of attacks targeting social networking sites increased 70% quarter-over-quarter, exceeding the total volume of social networking attacks observed in all of 2016. Phishing attacks targeting cloud storage providers continued to decline in Q2, signaling a clear shift in targets by phishers. The usage of “Secure” phishing sites hosted using SSL certificates is becoming more and more common, growing from just 1% to 13% of overall phishing volume in the last year. Padding URLs with hyphens to obscure phishing domains in mobile browsers is an emerging tactic that is growing quickly in popularity. The full report is available at https://info.phishlabs.com/q2_2017_phishing_trends_and_-intelligence_report. The information and analysis contained in the report is sourced directly from the company’s 24/7 operations and technologies used to fight back against phishing attacks. In the second quarter of 2017, PhishLabs analyzed more than 210,100 confirmed malicious phishing sites hosted on more than 61,000 unique domains. On Thursday, September 28, PhishLabs is hosting a live webinar discussing the findings of the Q2 2017 Phishing Trends & Intelligence Report. To register, go to https://info.phishlabs.com/2017-q2-phishing-trends-intelligence-report-webinar. PhishLabs is a registered trademarks or trademark of Ecrime Management Strategies, Inc., in the United States and other countries. All other brands, products, or service names are or may be trademarks or service marks of their respective owners.